A stunning take on the traditional Plaid design. We have given the design a fresh and unique new look by turning the pattern design 45 degrees on the diagonal. This 40oz carpet is ready to make a statement, are you? 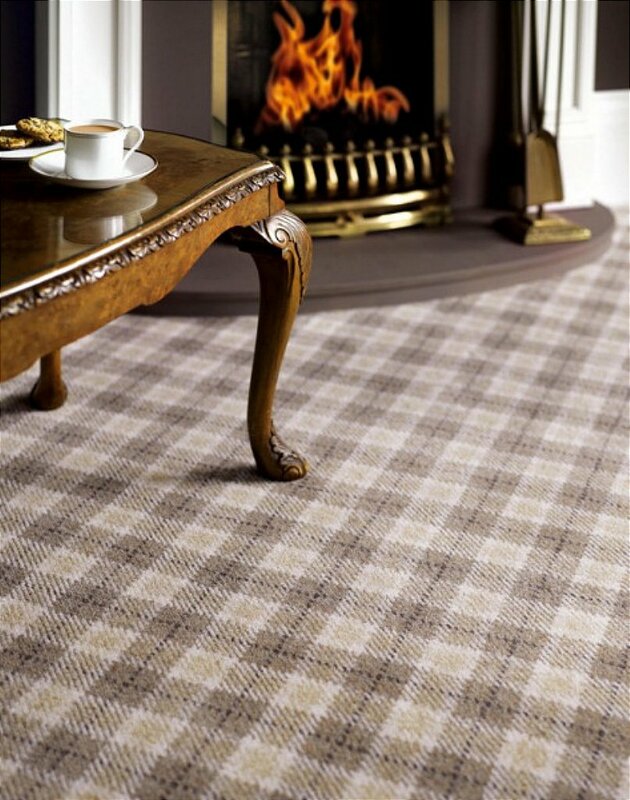 I would like more information about Marquette Plaid Lindenwood Beige - MP01 by Adam Carpets.